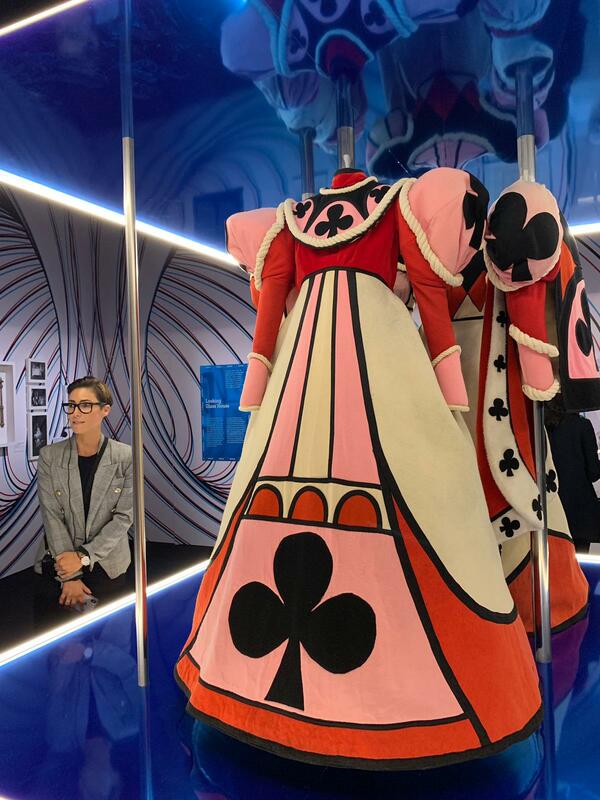 The ArtScience Museum gets curiouser and curiouser this April as they welcome the global tour of Australian Centre for the Moving Image (ACMI)’s Wonderland on their very first stop! 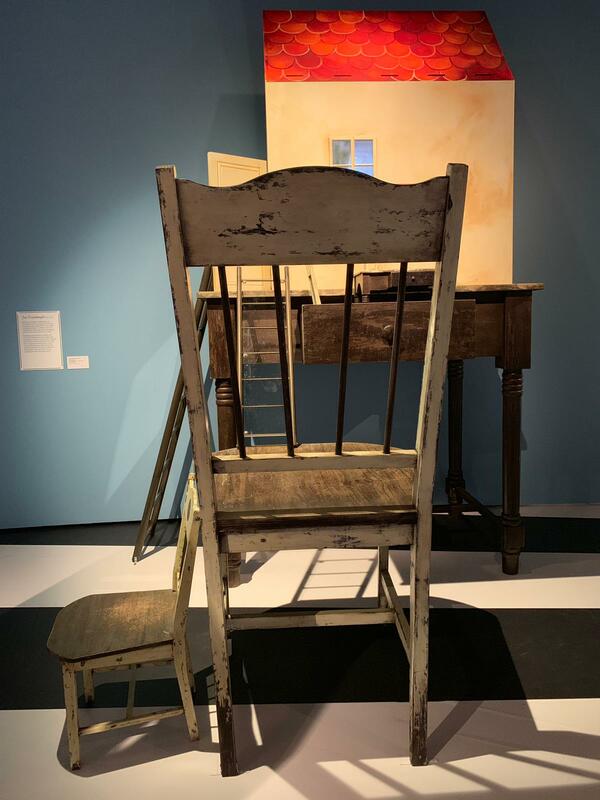 Inspired by the whimsical adventures written by Lewis Carroll, come to the ArtScience Museum and experience this playful and interactive exhibition for all ages as visitors follow Alice’s journey through history and popular culture. Step through the looking glass to find yourself in an enchanted world featuring immersive theatrical sets, interactive environments, eye-catching props and audiovisual artworks to effectively bring Wonderland to life. Take a trip down the rabbit hole and see how various artists and filmmakers have portrayed Alice and her story for over a century, ever since her first appearance in book form in 1865. From the first screen adaptation by Cecil M Hepworth in 1903 to Walt Disney’s beloved animated adaptation of it, to the contemporary blockbusters of the 2000s, over 40 films and over 30 television programmes have been produced based on Alice, making her something of a cultural icon across mediums as varied as music videos, video games, high fashion, advertising and more. 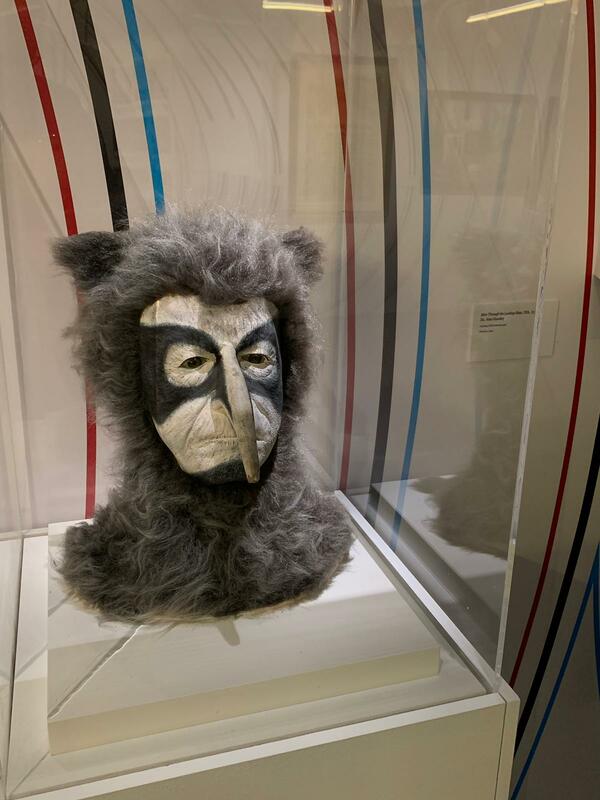 To exhibit this, over 300 artefacts and objects, including first edition books, drawings, original costumes, films, magic lantern projectors, animation, puppetry, and original work by theatrical designer Anna Tregloan, and digital creative studios, Sandpit, Grumpy Sailor and Mosster Studio will be featured. 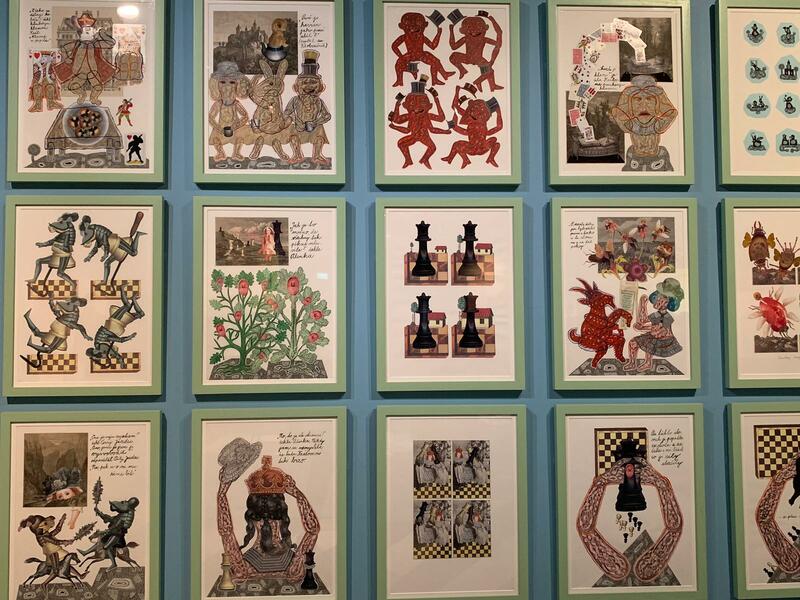 The exhibition itself starts out in Lewis Carroll’s drawing room, where visitors will be handed their own RFID-enabled Lost Map of Wonderland. 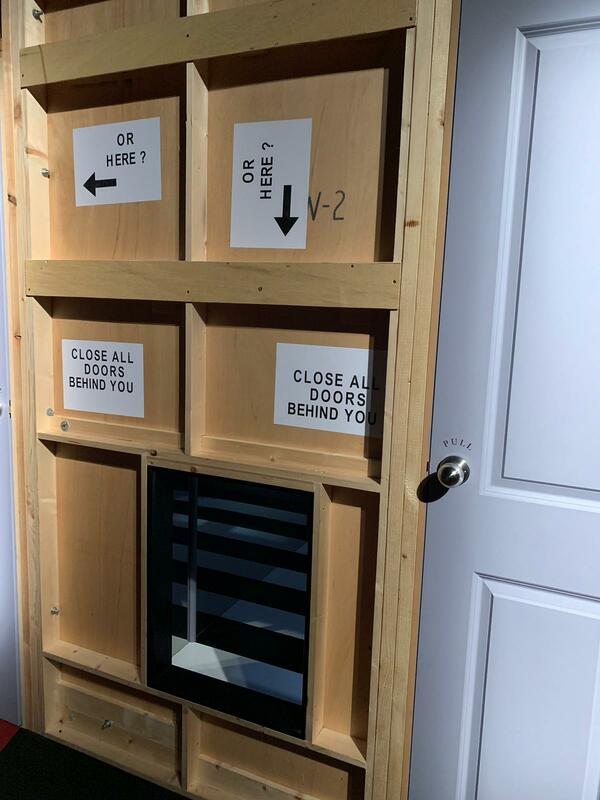 Used to navigate the exhibition, expect to be surprised and rewarded the more adventurous one is, allowing you to unlock surprising secrets and solving riddles to enhance your journey further still as you sate your curiosity at every step. 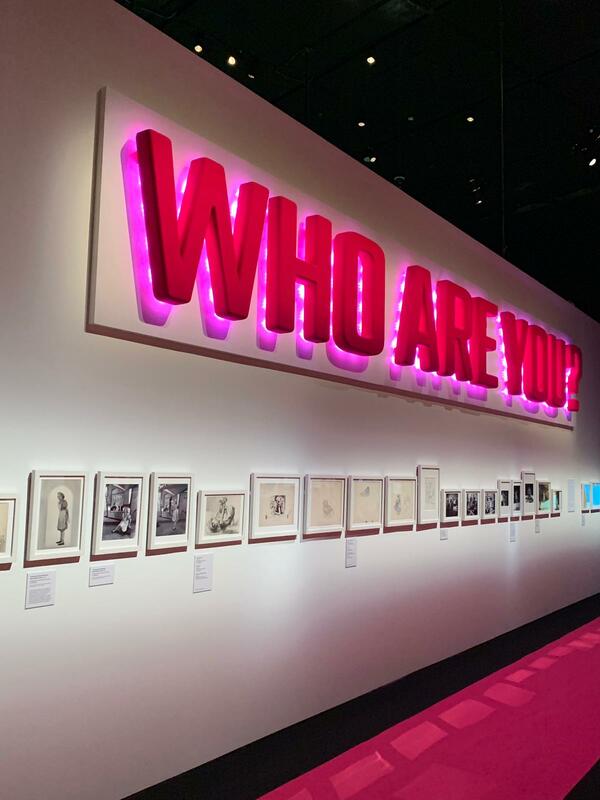 Throughout your extremely personalised, immersive journey, you’ll feel like it’s a journey tailor-made for you as you explore each of the extraordinary rooms within the exhibition. In the Drawing Room, learn all about Lewis Carroll (real name Charles Dodgson) and his early life in Christchurch, Oxford, before meeting Alice Liddell and her friends in the Hallway of Doors, complete with original letters, contracts and books narrating the publication of the Alice stories. 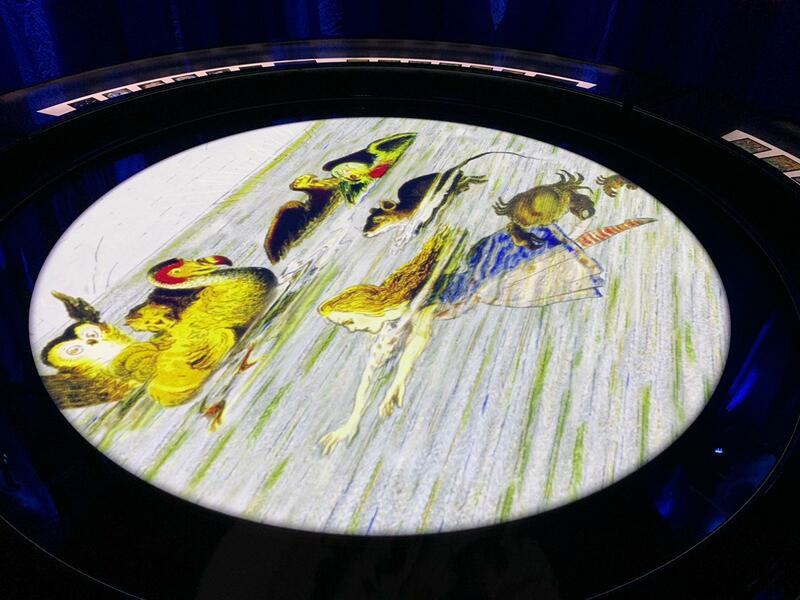 In the Pool of Tears, visitors can view original material depicting the earliest incarnations of adapting the book to film, with film projections and magic lantern slides, before heading to the Looking Glass House to see original costumes and learn about the techniques that went into major moments in Alice on film and television from the 30s to the 80s. 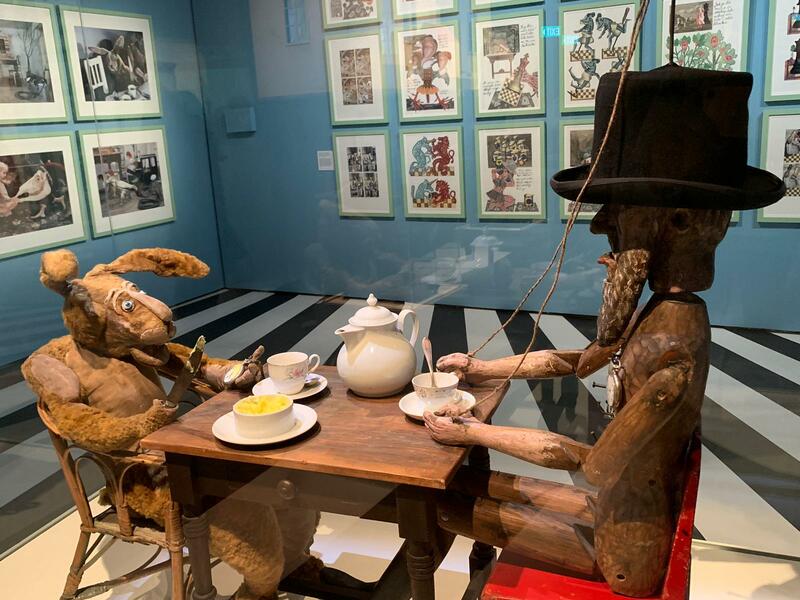 Visitors will then enter a segment titled The Rabbit Send In A Little Bill, featuring puppet creatures, set pieces, character sketches, posters and more from Lou Bunin’s 1949 production, Jan Svankmajer’s Alice (1988) and the Quay Brothers’ Alice in Not So Wonderland (2007). 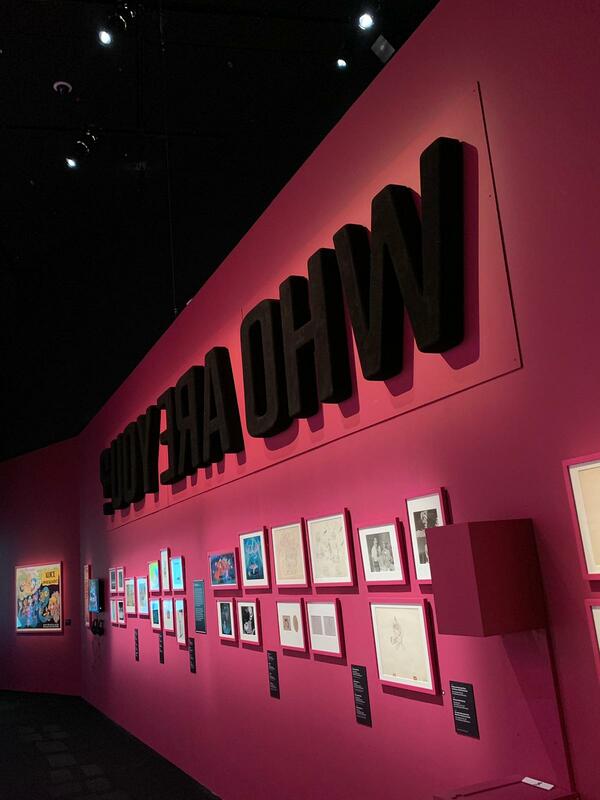 In the next segment, Advice From A Caterpillar, visitors will celebrate the Disney adaptation of the book with a selection of story sketches, concept arts, animation cels, reference photos, posters and audiovisual clips. 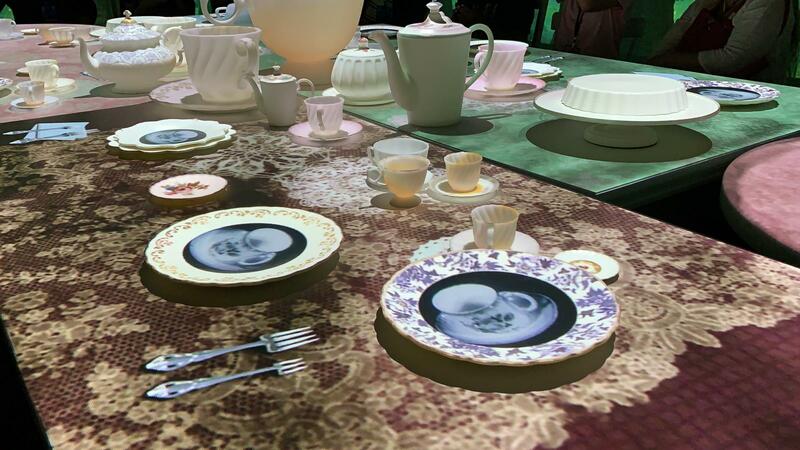 The fun continues at A Mad Tea Party, where guests will enjoy a projection mapping show and experience developed by digital creatives Grumpy Sailor as the party comes alive. Over at The Queen’s Croquet Ground, visitors will help paint the roses red by creating their very own card solider with their Lost Map of Wonderland, and watch them scamper across the grounds hurriedly, sure to tickle guests with their whimsy, using Sir John Tenniel’s original illustration as inspiration. Walt Disney once again features in the more recent Tim Burton-helmed live action adaptations of the books, with behind-the-scene materials that celebrate the ingenuity of blending live action with digital animation. 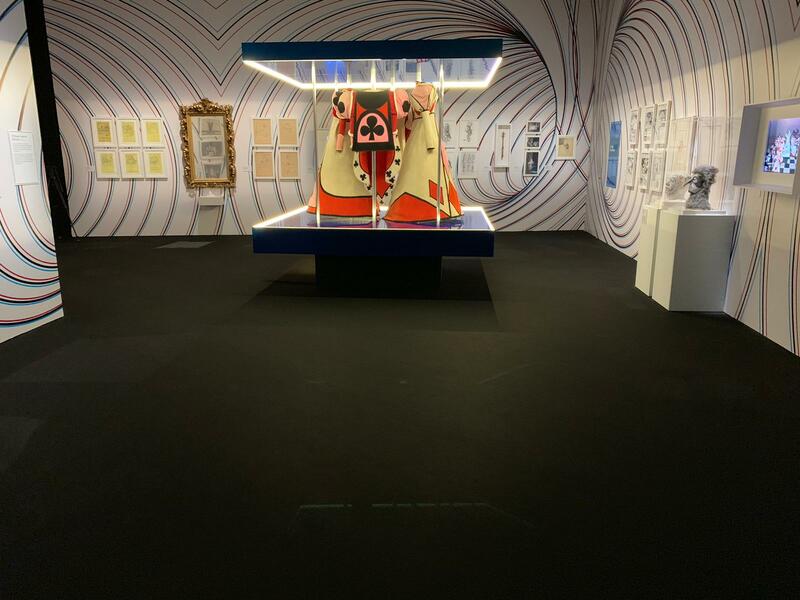 Finally, the exhibition concludes with Alice’s Evidence, an 18-screen audiovisual composition highlighting and summarising the various representations of Alice from different times, cultures and media platforms. 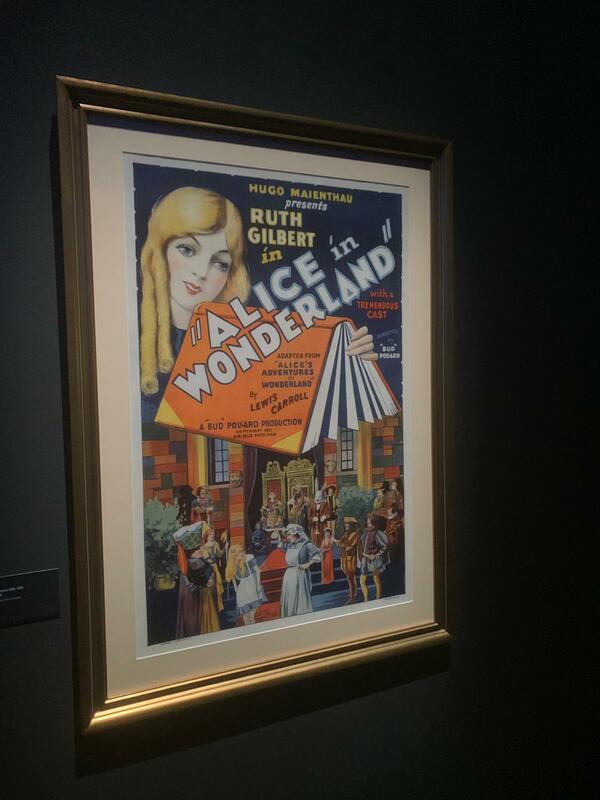 With such hype and love for the world of Wonderland, it’s advised that you plan your visit ahead of time and expect plenty of queues throughout the museum, and of course, always have your camera at the ready for the many Instagram-worthy moments or fascinating artefacts, first edition posters and movie collaterals littered throughout every step of the exhibition. Come with family, come with friends, and come with a curious mind and adventurous heart, and you’ll be rewarded with a mad, wondrous time through the looking glass as you explore Wonderland in its entirety, ready to discover Alice and co all over again.